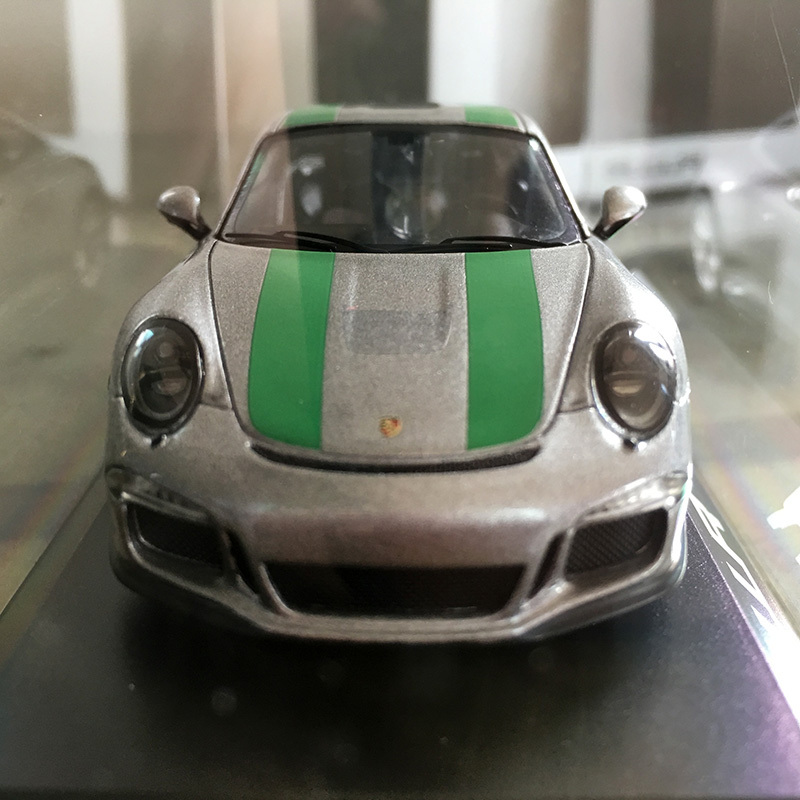 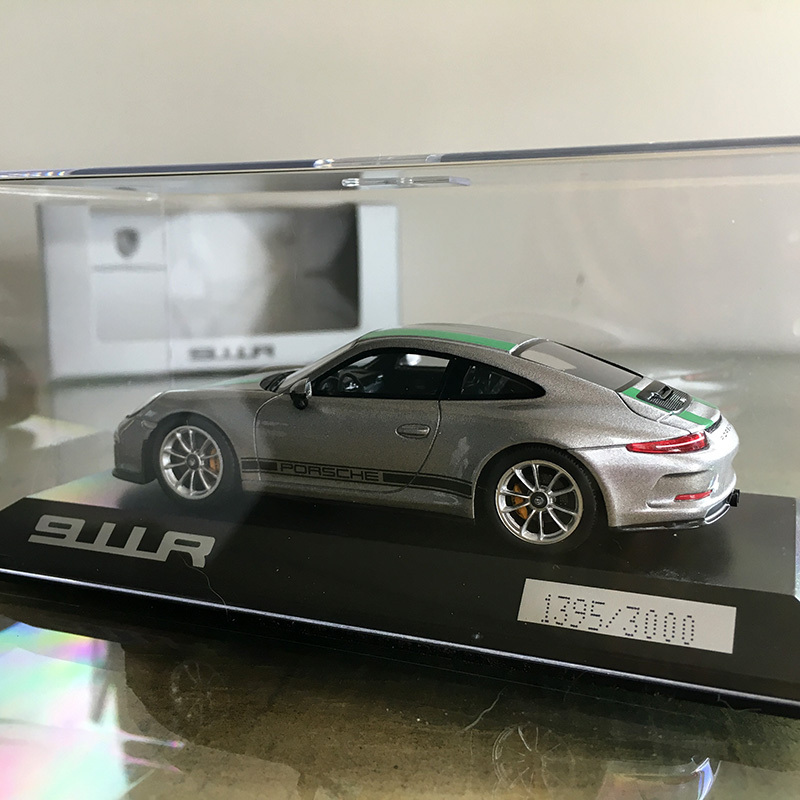 Here at [CarCrazedFool] we’ve decided to hold our very first car photo competition and give away a rare Porsche model. 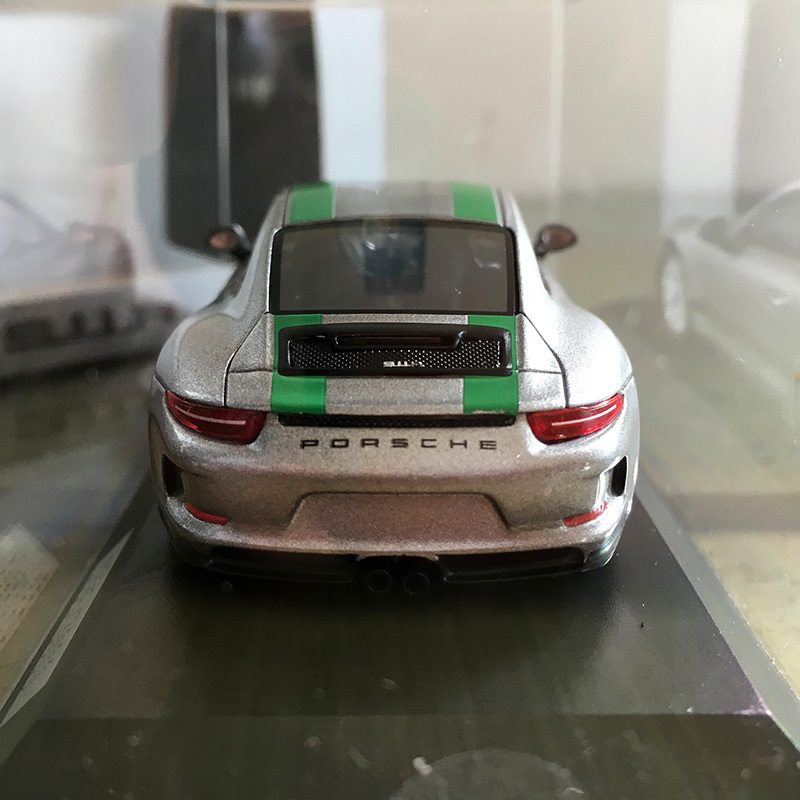 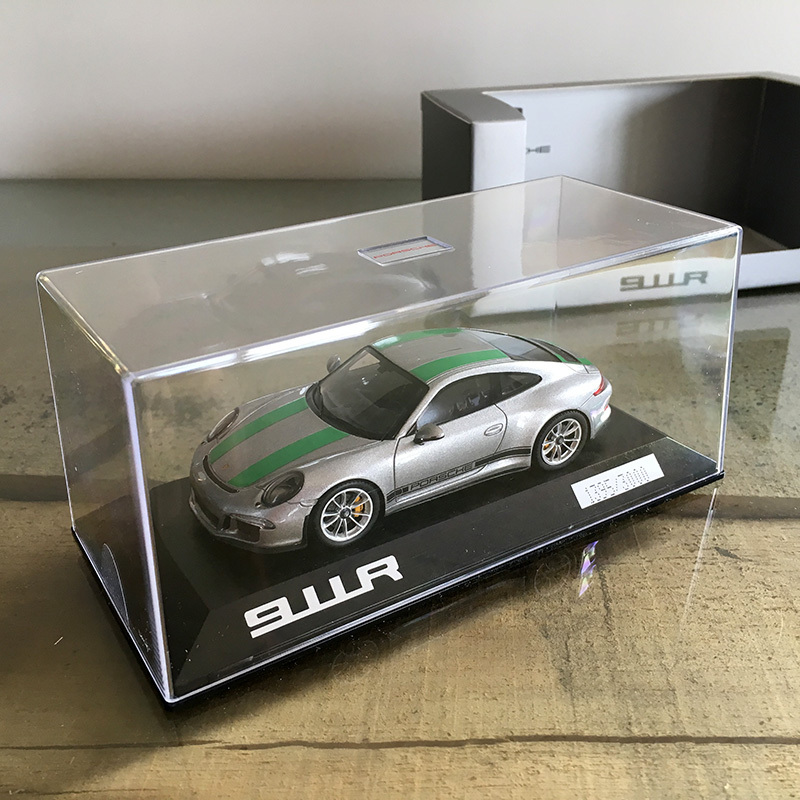 Being one very lucky *astard, having a real Porsche 911R coming later in the year (read about it here), we thought we’d share some Porsche Passion and give away a 1:43 scale 911R. 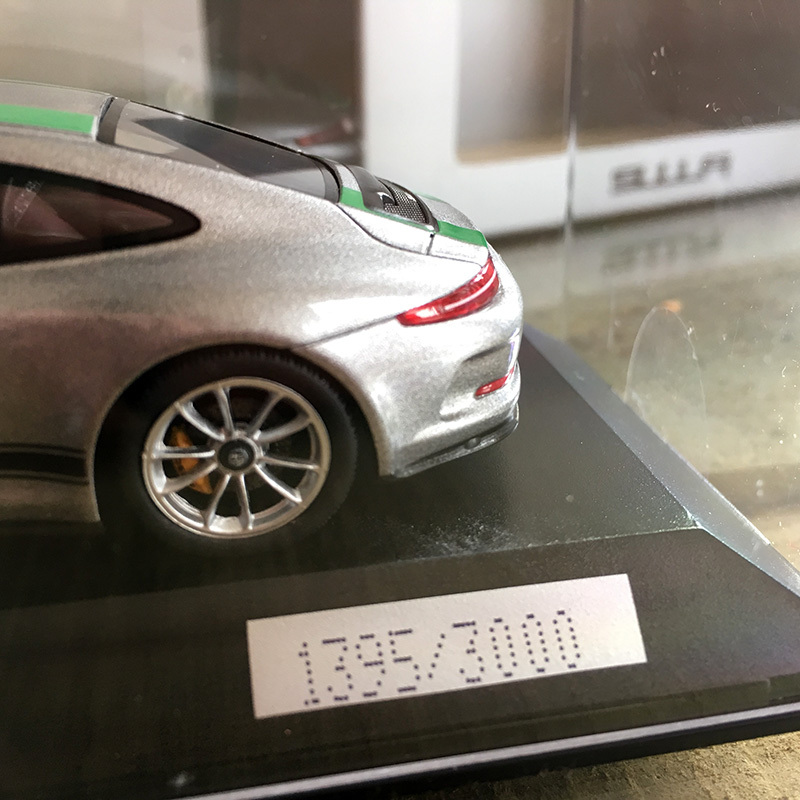 OPC Porsche Centre Colchester very kindly donated a limited edition Porsche 911R model (1395/3000). 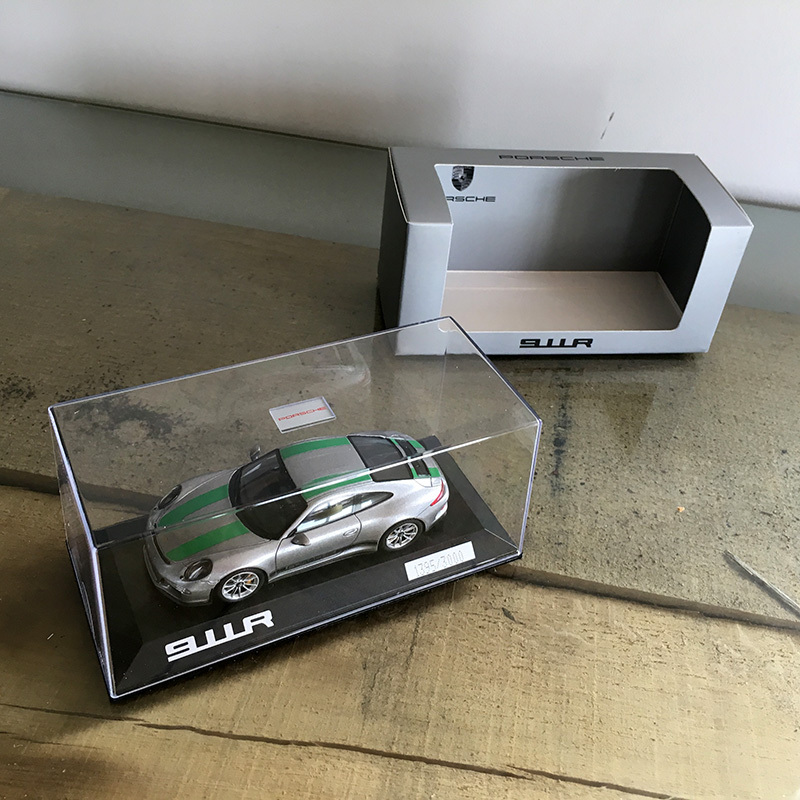 The contest is open for uploads during the whole of April with voting continuing until the end of the competition on the 7th May, 2016.